It goes without saying that Jean-François Leroch’s accident at the start of the 1000 km of Spa overshadowed the G Force’s weekend. Luckily during the course of the afternoon the team received reassuring news regarding the medical condition of their driver. The accident came like a bolt of lightening on a clear day, and this after an excellent result in Istanbul and an almost trouble free run-up to the event on Friday and Saturday. The free practice sessions concentrated on perfecting track knowledge. 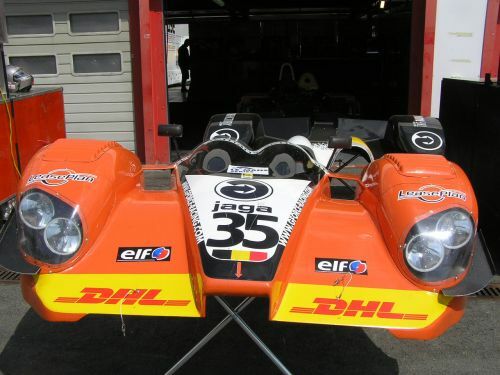 Ed Morris, the young Brit, discovered the undulating Spa-Francorchamps circuit, whilst Stéphane Lémeret got to grips with the Courage C65 for the first time. And notwithstanding Stéphane’s considerable experience in touring cars and GTs, his first lap behind the wheel was hard going. "My God, I was suffering..", he mumbled after completing his first twenty minute relay session. "I’m quite tall and sit badly in the car, whereby this doesn’t allow me to concentrate fully on my driving." "There’s an enormous difference between a Prototype and a GT. Luckily a relay stint doesn’t last more than 40 minutes because I don’t reckon I could hold it out for longer. I can go faster, but physically I’m not there yet." Finally the Frenchman, Jean-François Leroch clinched 13th place overall and set 6th best time in LMP2 in free practice. The qualifying session was held in difficult conditions. The wet track dried out quickly during the 20 minute long session and the choice of tyres was therefore of paramount importance. "Definitely", team owner Frank Hahn endorsed. . "And the compound of our tyres was not fully adapted to these conditions. This resulted in Stéphane not getting any higher than 22nd spot overall. A great pity, but tomorrow we do have one thousand kilometres in which to convert this situation into a good result." Unfortunately the latter was not to be, but Stéphane Lémeret was highly positive about the team. "It’s obviously not enjoyable to finish off a weekend in these conditions, but I do retain a highly positive feeling for the team. Everyone takes his job very seriously; be it the drivers, the team leaders or the technical crew. 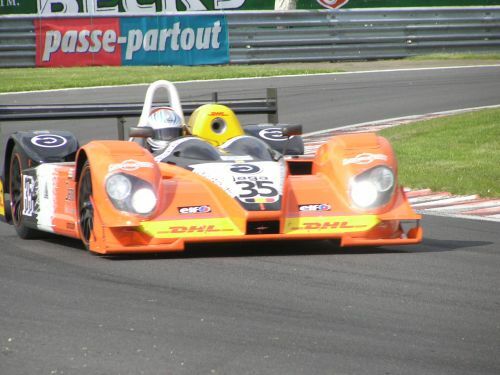 I truly do hope that G-Force will fight back and be on the starting grid at Le Mans!" 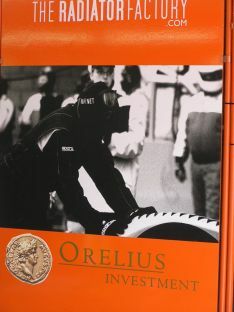 Frank Hahn was heavily under the influence of the incident but underlined the fact that as from today they would be concentrating only on Le Mans. 1000 Km de Spa- PSI - Objectif : le podium en GT1 ! 1000km de SPA : L’Aston Martin de Vosse sera au départ ! Présentation du Team Paul Belmondo Racing (Team PBR) participant au «Le Mans Endurance Series&nbsp;» au Club l’Etoile à Paris.